You'll need a Skype for Business license or Office 365 subscription. Skype for Business users who subscribe to Microsoft’s Office 365 or Skype for Business but use Android or iOS hardware have received some significant upgrades: screen sharing on both platforms, as well as a cellular fallback option in case your connectivity goes south. Screen, or “content,” sharing was already present on the Skype for Business iOS app, but has now been added to Android. 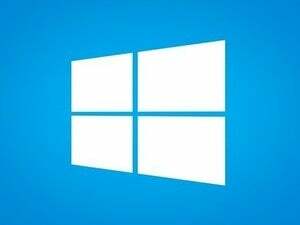 Microsoft also acknowledged that content sharing on iOS hadn't been ideal, making upgrades to significantly reduce the latency when content is shared, and to cut the app's power consumption by between 10 percent and 15 percent. If Skype senses that the cellular network is going to drop the conversation, it will offer to switch to a voice call instead. This Office 365 subset of Skype for Business users will receive another, handy addition: When you’re using your phone on the go, you might roam through an area of poor or weak signal. If that happens, the Skype for Business app promises to proactively alert you that your meeting may be affected. 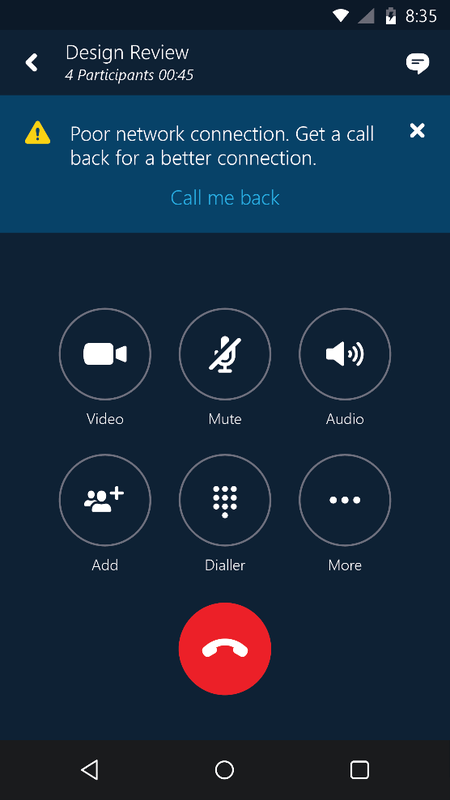 You can opt for Skype for Business to call you back on your voice-only cellular number to continue the call. This option is available on both iOS and Android, but you’ll have to have the Enterprise Voice technology enabled and that the Skype for Business user is licensed by their organization for a voice policy which connects to a connected to a PSTN Calling provider. Why this matters: Don’t assume that if you use Skype you’ll immediately get access to these nifty new features. If you use the common Skype app for consumers, you’re out of luck. Microsoft is limiting these upgrades to only those who pay for an annual Office 365 subscription or use Skype for Business by itself ($5.50 per user, per month). Oh, so you think you can buy Microsoft’s Office 365 Business Essentials (at a slightly cheaper $5 per user, per month) instead? Sorry, that only gives you access to Office Online, the suite of browser-based apps. 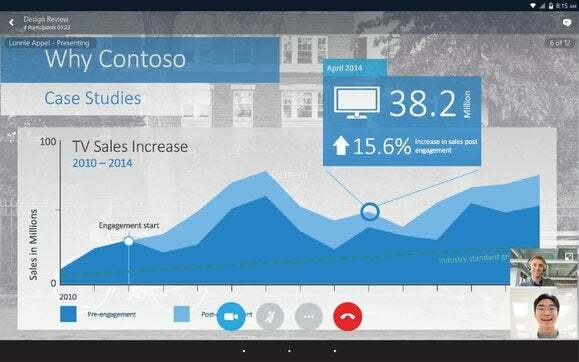 Microsoft wants you to pay for the real Office 365, which will run your business about $12.50 per user, per month. 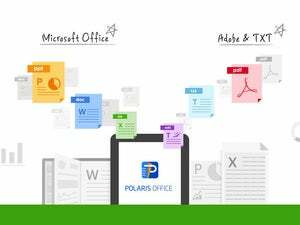 That gives you access to the dedicated Office apps, whether it be on a Mac, PC, Android, or iOS device. Only then will you be able to get the best of what Microsoft has to offer. Correction: A previous version of this story incorrectly stated that the new app capabilities were only available to those users who subscribed to Office 365. A Skype for Business license will also enable the new features, except where noted.